New piece. New Peace. With love from Toronto. Written by Carson Ting. Posted on July 21, 2018. Filed under Drawings. Tagged illustration, new peace. Comments Off on New piece. New Peace. 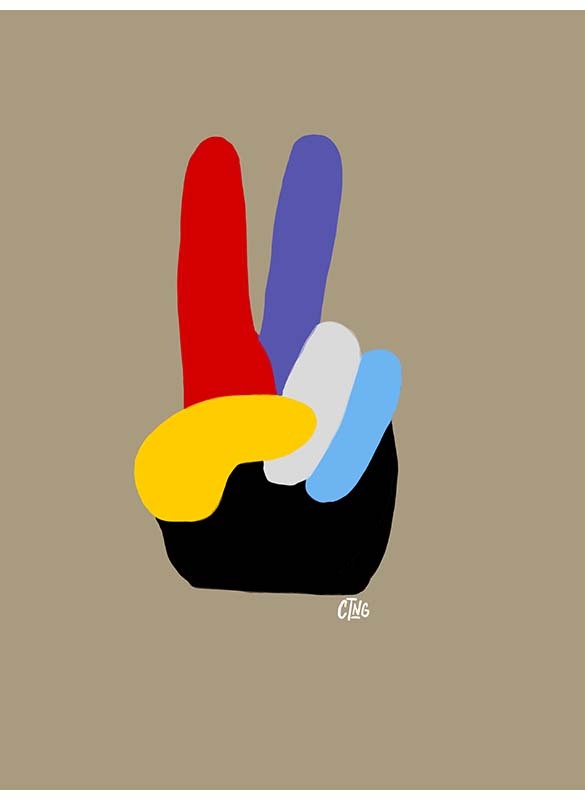 With love from Toronto..
A new piece called New Peace. I’ve always had this image in my head but never really had the chance to actually illustrate it until yesterday. Quite happy with how it turned out. As many of you might know, your minds eye rarely matches the final piece. We’ve been back in Toronto for over a week with a super packed schedule. 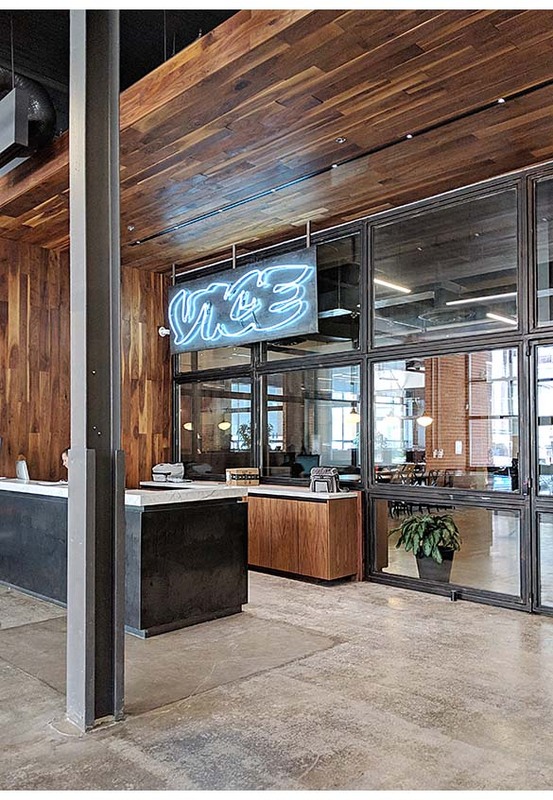 Tons of work has continued to flow through the studio including an exciting project with Vice Media. Really excited to show you the final work once it’s done later in August. Shot on the beloved Google Pixel 2 XL.